Case Closed Season 1 Episode 26 : Jack Attacks! Case Closed Season 1 Episode 63 : Gomera! Case Closed Season 1 Episode 140 : SOS! Message from Amy! Case Closed Season 1 Episode 384 : The Target Is Kogoro Mori! Case Closed Season 1 Episode 425 : Black Impact! The Moment the Black Organization Reaches Out! 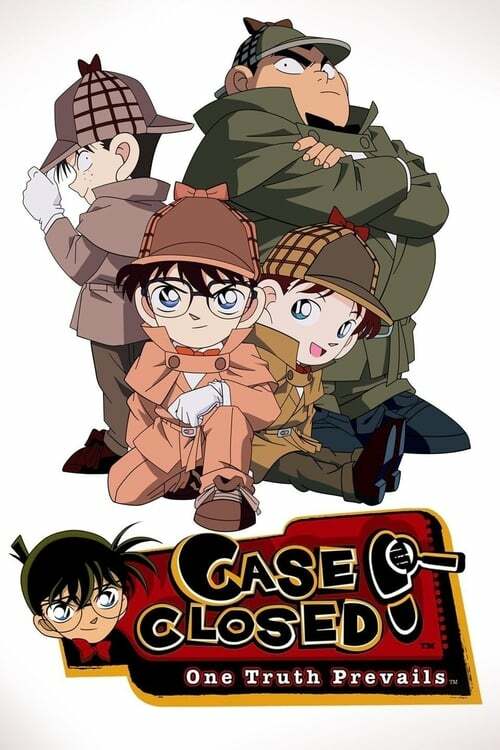 Case Closed Season 1 Episode 441 : Final "Ahh"
Case Closed Season 1 Episode 460 : Class 1-B's Great Operation! Case Closed Season 1 Episode 490 : Harley Hartwell vs. Jimmy Kudo! The Grand Deduction Battle! Case Closed Season 1 Episode 898 : The Melting Cake!